It has been a year since WTCI announced the Interprovincial Agility 2 day Show was on the move again! The question was where the next venue would be? In April the show schulade was out and the mystery was solved!!! . 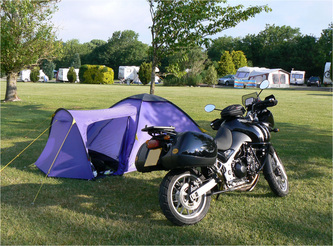 With great excitement “Moat Farm Caravan and Camping Park" is to be the site of 2011 show. 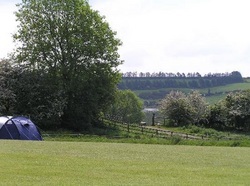 Once again we have all the benefits of having the show and our accommodation in one place , with fantastic views and excellent walking areas within the park alone, we need not venture far. For those arriving on Saturday or staying till Tuesday there are some forest walks nearby. As you can see from the picture there is an abundance of information waiting for you and plenty of helpful assistance if you need anything. 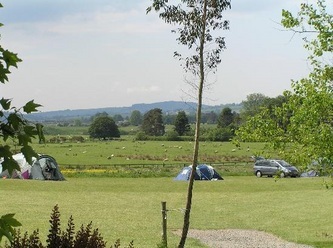 Moat Farm is a family run business and take great pride in looking after their new visitors and their long standing regulars. 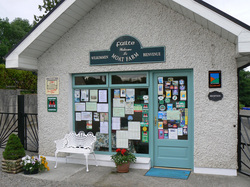 Moat Farm is located in the village of Donard co Wicklow, with a shop and pubs within walking distance. For anyone who wants to meet up, Toomey’s pub will be open for food and drink on the Saturday night. marked North. Proceed through Tallagh, Brittas and Blessington. turn right at the Moat Farm sign and report at Reception. 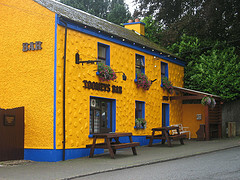 Toll House Pub / Donard turnoff. Turn left. 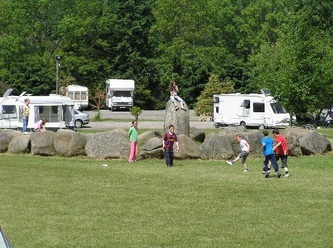 Baltinglass and reach the Donard turnoff. Turn right. marked Blessington until the Donard turnoff to the right.